Dr. Daniel Tesfaye, a board-certified neurologist of DeKalb Medical Physicians Group Neurology Specialists of Hillandale will join us for a discussion on headaches and migraines. Daniel Tesfaye, M.D., is a board-certified neurologist. He completed his neurology training at Wake Forest University Baptist Medical Center in Winston Salem, North Carolina, in 2000. 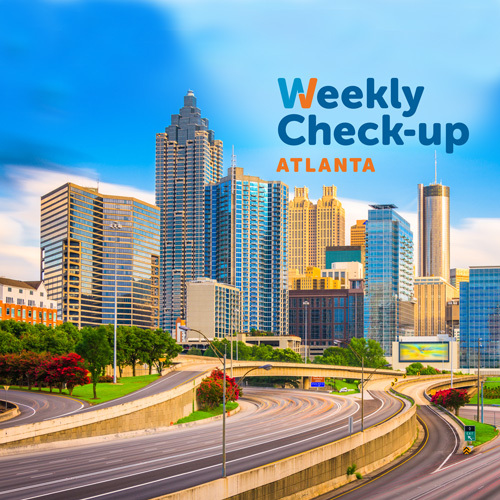 He practiced in Wilmington, North Carolina, until 2007 in a large multi-specialty group and later moved to the Greensboro area in North Carolina and was affiliated with Morehead Hospital in Eden, North Carolina. Dr. Tesfaye enjoys practicing general neurology. His practice philosophy is to provide comprehensive and compassionate care as if he was treating his own family members. In addition, he is also interested in healthcare broadcasting to increase awareness and build an informed patient base in the community. He enjoys traveling and spending time with family and friends. 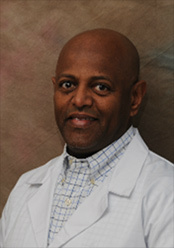 Dr. Tesfaye joined DeKalb Medical Physicians Group in May 2012.